When you assign rights to the library's patrons, you can choose to allow them to place holds. 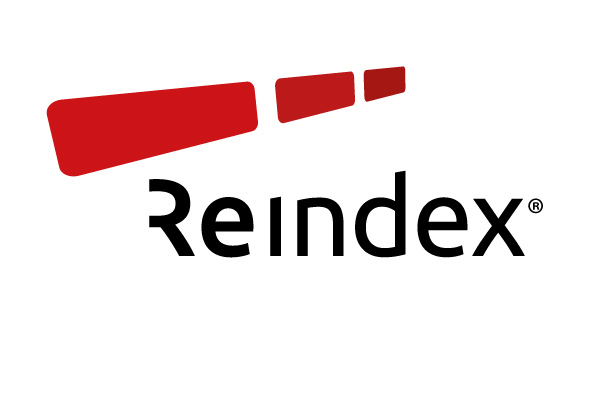 In Reindex we distinguish between reservations and orders. Reservations ("PermitReservation") allows users to place holds for books and other materials not currently available (borrowed by other user). Orders ("PermitItemOrder") allows users to order titles regardless of whether they are currently available at the library or not. The librarian can choose to receive a notification when new orders from users are posted.